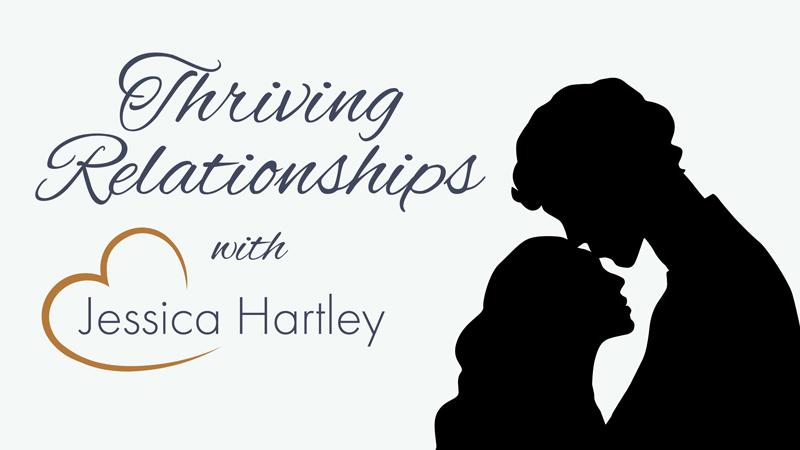 Santa Clarita Relationship coach Jessica Hatley was live on-air this week on her weekly radio show to talk about setting intentions and resolutions in relationships. She welcomed guest Tiffany Gallo, who is the CEO of Pure Births to talk about the stressors a baby can have on a relationship. Tiffany is a midwife here in Santa Clarita and owner of Pure Births, a birth center and Jessica Hartley is the founder of the Legendary Love Program. 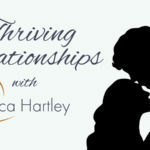 She coaches couples all over the world how to save their marriage from divorce and learn to thrive in deep connection and strong lasting love. Tiffany and Jessica bond on-air over the experience of Tiffany’s second born who was born at Pure Births. Jessica shares that she has many clients who thought having another baby would strengthen their relationship, and she advises everyone to have a strong relationship before having a baby. Having a baby is a beautiful thing, but it can cause a lot of stress on a relationship, even a healthy one, says Jessica. Parents are sleep deprived and stressed, so a relationship needs to have a very solid base to get through those tough moments stronger.